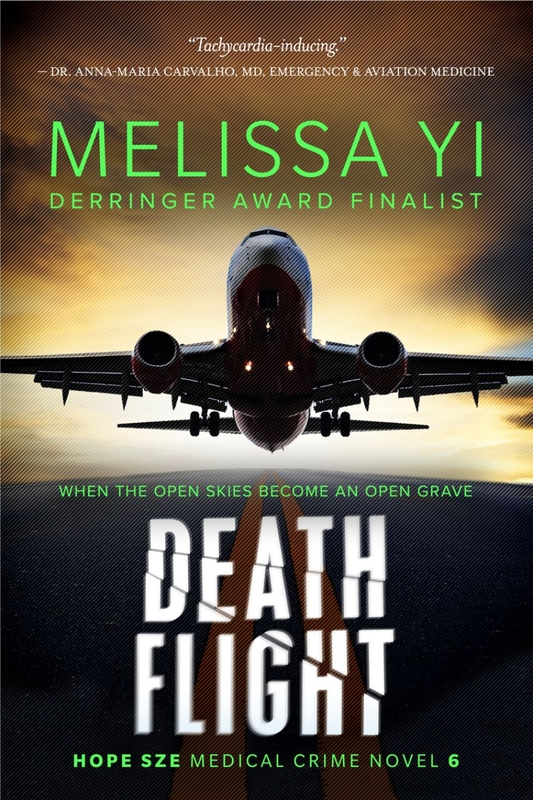 When Dr. Hope Sze flies to L.A. to reunite with her soul mate, she expects Botoxed blondes, not terror at 35,000 feet in the air. Stranded 1000 miles away, with nowhere to land, Hope struggles to save a man’s life. Everyone onboard hates this man. Anyone could have stabbed him. Including Hope.